A casual social event for BendTECH members. 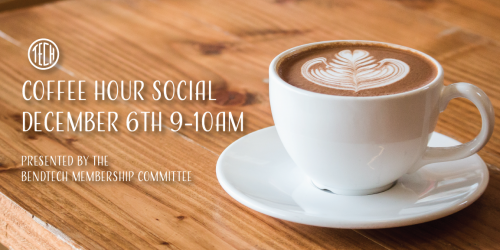 Coffee and pastries will be provided! Presented by BendTECH's membership committee.